From here, we discussed what p and q mean using the example on the board with the sevenths. So we discussed that it is possible for p and q to be the same number. We also discussed that p and q can be different numbers and then I did a whole class example. We went through 1/4 + 1/3 and discussed why this example did not work. I then handed out the A3 guided sheet for the students to work through and I left them to find examples that work and did not work for themselves. The only proviso was that the students needed to show their working out in their books but only needed to write down their fractions on the sheet. As the students were working, I circulated the room listening to their conversations and prompting where needed. Some students realised very early on that if they added the same fraction (as long as the denominator was even) then they would also get a unit fraction for an answer. For these students, I encouraged them to move away from this and see if it was possible to add two unit fractions that had different denominators. Some students asked me if they could use negative fractions. I asked them did the question specifically say they couldn’t and they said now and eagerly went about using negative fractions, This in itself is a great concept for students to gather early on. 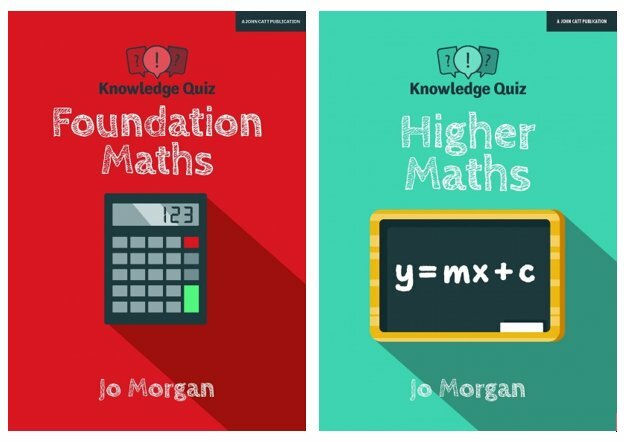 I have seen many times how students in older years are confused by the notion of negative fractions because maybe it isn’t a concept we always use when working with fractions, The fact that the students decided to use negative fractions for themselves is hopefully a concept they will now remember. As I was walking around, I came upon a debate between two students. They were debating whether an answer of 1 was an example that worked or an example that didn’t work. This was a great time to discuss integers and writing them as fractions. I posed the question, is it possible to write the number 1 as a fraction? The students thought and said that it was. I asked what would the numerator be and what would the denominator be and they soon concluded it could be written as 1/1. This concept turned out to be a concept that not all of my students were familiar with and it was an excellent opportunity to be able to discuss integers and that every integer has a denominator of 1. 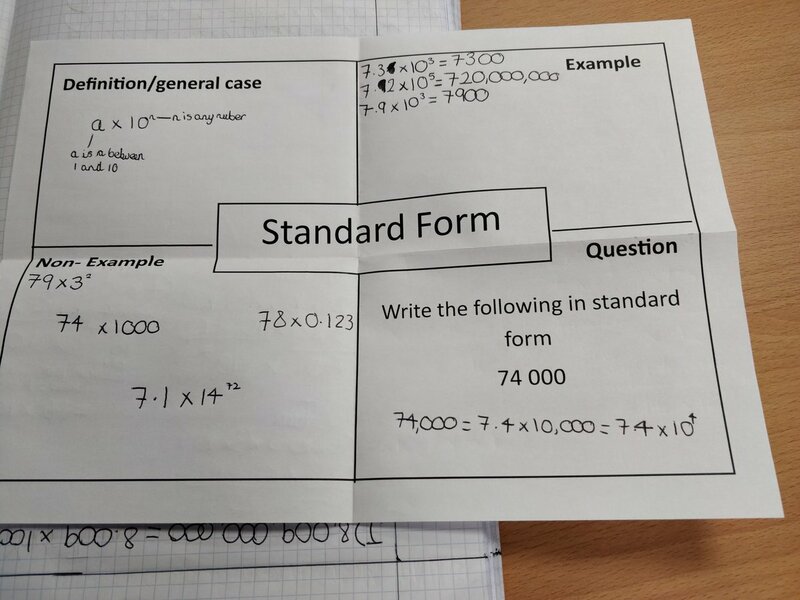 You can see from the examples above how inquiry maths encourages students to seek connections and think about why examples work and why examples don’t work. It also encourages them to assess their own thoughts and allows them the space to change their mind about earlier connections they thought they had seen. This allows the classroom to become a safe space for them, in which they can investigate, look for connections and know that it is ok for earlier assumptions and thoughts to be wrong. This particular inquiry allowed the students to practise adding fractions (which was the skill that was needing to be practised) but presenting the skill in a different way allowed for the students to develop their problem solving and thinking skills. It also allowed for discussions that may not have taken place had we just practised adding fractions in a more traditional approach i.e. an integer being written as a fraction and negative fractions. Once again I am pleased that I used an inquiry with my students. I always think that they gain a lot from these tasks in terms of both skills and developing their own thoughts and independence. I do use the guided sheets to help structure the inquiry as at present, this is only the second inquiry my year 7s have completed. As they undertake more inquires it would be good to slowly take the scaffolding away and allow the students more freedom to inquire such as changing the prompt.